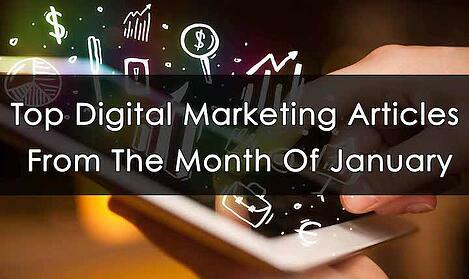 Digital marketing is a fast paced field thats changing at a blink of an eye. It's easy to miss out on key information; so here at the Social Fusion Group we decided to gather the best digital marketing articles from the month of January. Check out the best posts below. Nick Stamoulis of Brick Marketing shares his 6 tips for a SEO friendly blog. Check out the post here! Shares are not enough for content distribution. 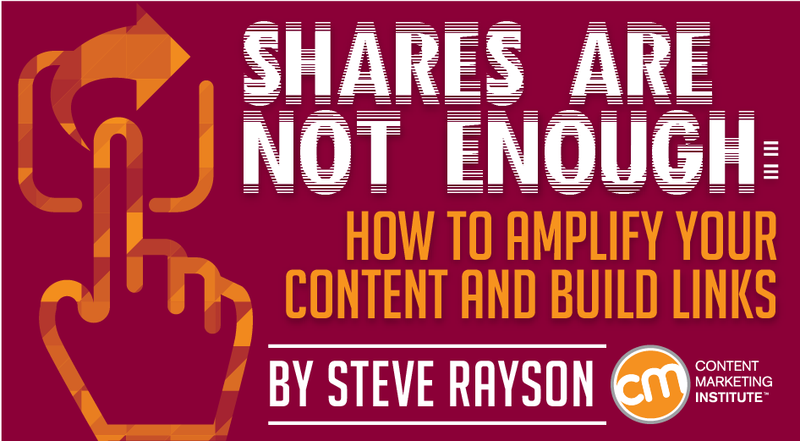 Steve Rayson from Content Marketing Institute shares his insight on building amplifying content and building links. Meta descriptions are a key part of SEO, but how do master the art of writing meta descriptions? Check out this post by Dan Shure. If your customers can’t find you online, you’re invisible. Use these top 5 SEO tips to get found online. 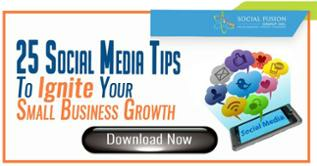 How do you build a social media presence for your business from scratch? Jeff Rum of Ignite Digital Strategy shares his secrets. Social media is an integral part of digital marketing. It’s also one of the toughest. 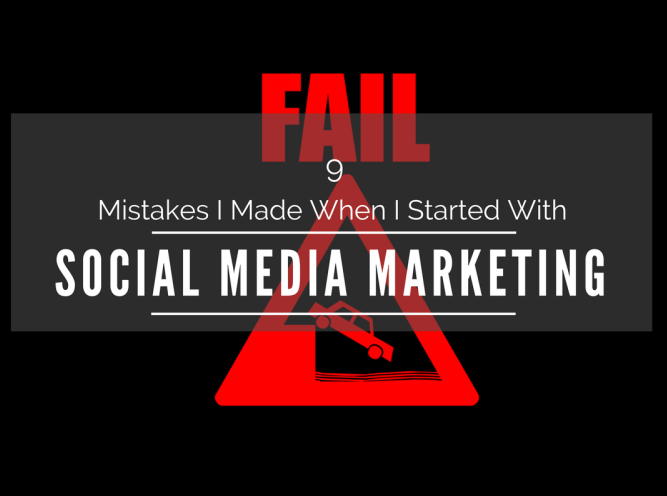 Susanna Gebauer from The Social M shares 9 mistakes she learned from social media marketing. Twitter, Facebook, and Pinterest are three of the most powerful social media platforms available. Check out these 3 effectives social media tips for these popular platforms. Don’t think social media matters? These 8 essential reasons might beg to differ. Read the post by Kiran Ross here. 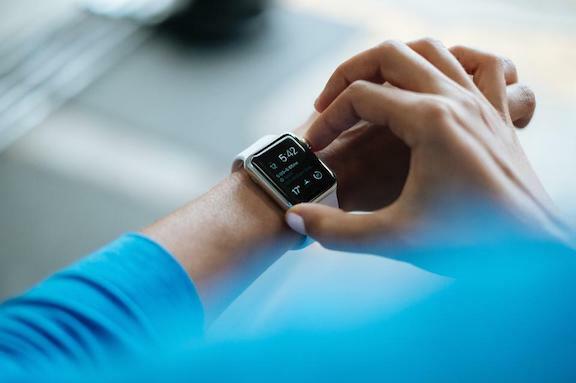 Wearable technology such as smart watches, virtual reality, and home technology are on the rise. What does this mean for marketers and the future of content marketing? Jayson DeMers explains in this post. Need new ideas for sharable content? Neil Patel shares this insight on creating super shareable video content. 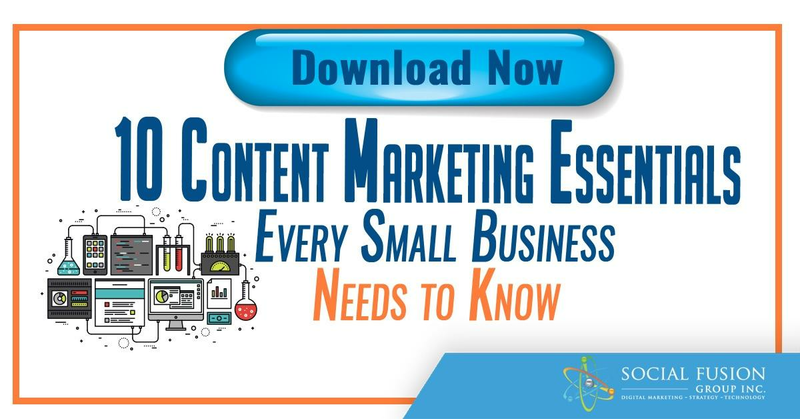 We've heard about content marketing attracting new customers, but new employees? Brian Sutter shares 6 ways content marketing can lead to a new hire. 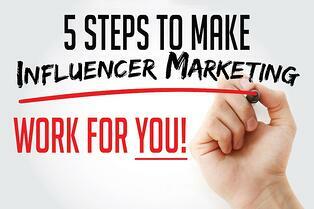 Influencer marketing is a trend thats slowly growing traction and is projected to be the next big thing. Here's how to make it work for you. New to digital marketing? Check out these tips from PC Tech Magazine for those new to the field! New year, new trend. JT Ripton talks about 5 digital marketing trends that will disrupt your business. Read the post here. Speaking of trends… Out with the old, in with the new! Josh Steimle shares his insight on 5 digital marketing trends that will die out in 2017.